Chesterland is located within Geauga County and lies entirely in the West Geauga school district. The population was 2,646 according to the 2000 US census. 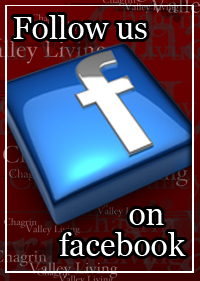 "Chesterland" is also the name by which most of unincorporated Chester Township is known. The growing communities in Chesterland offer a variety of housing options within a wide price range. Properties can currently be purchased in Chesterland for 26k-1.7 million. Established tree-lined streets feature single-family homes. Newer developments create contemporary living in single-family homes, condominiums and townhouses. 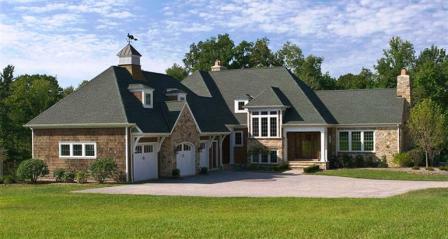 For buyers looking for privacy and land, Chesterland is often a very good fit. 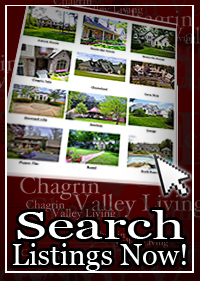 Contact us for a private showing of Chesterland Homes for Sale.